It's raining ideas when it comes to our Teardrop cutout! 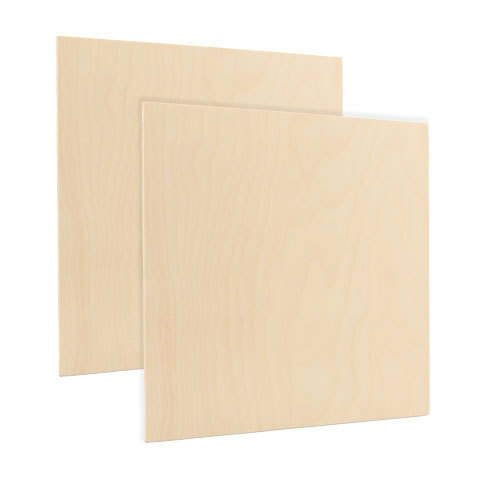 At 9-1/2" is a great size for rainy day projects, the beautiful grain of this wood makes a smooth surface for anything you might want to create. You will love this 9-1/2" teardrop Wood Cutout as the possibilities come pouring in.